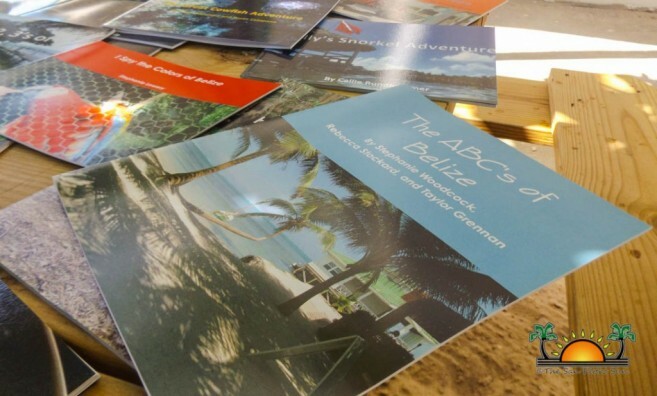 After more than ten years without a Fulbright Scholar, Belize is once again hosting a professional attached to this international educational program. The Fulbright Program is an initiative of competitive, merit-based grants for international education exchange for students, scholars, teachers and other professionals founded by the United States in the 1940’s. 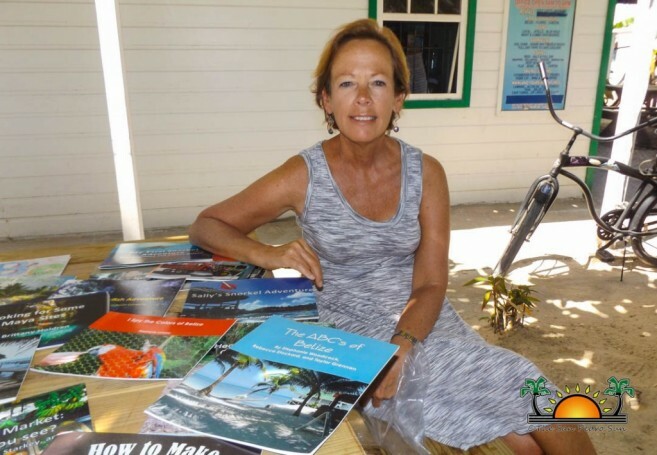 Dr. Susan Catapano, from the University of North Carolina Wilmington USA was officially introduced as the scholar for Belize in mid January via the U.S. Embassy social media account. She then met with Ambassador Carlos Moreno and Deputy Chief of Mission Galanek to discuss her projects in Belize. Since then, Catapano had been working with the University of Belize supporting their early childhood program made possible through a European Union Grant. Part of that grant is for research on childhood programs, thus, she is now in San Pedro Town, working with the local schools and assisting in childhood education, curriculum and professional development, digital storytelling and also touching on literacy levels for the schools. Catapano is also expecting a group of 21 volunteers from her university to come to the island in March and assist teachers in Ambergris Caye with childhood and curriculum development programs, which she will oversee. Catapano is highly involved in improving literacy and through her research, has been able to point out what the right procedures are for students to have an interest in reading and learning at the same time. “My students and I have noticed that few of the books that children read in San Pedro are related to their lives. If the books they are reading do not relate to them, then it will not make sense to them and the focus of learning can be lost. 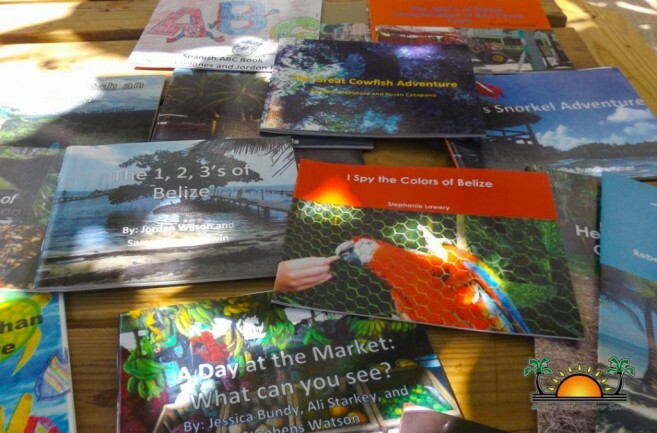 So we started writing books for them a couple years ago, we have actually published 22 books which are all about San Pedro and other places in Belize,” said Catapano. She mentioned that some of the content in the books have been a collaborative input from the children themselves, who are happy when they get to see the finished book. According to Catapano, part of her work includes digital storytelling and she hopes some teachers and students would join in and write more books with her. “Besides the professional development I will be doing for the teachers on the island, the volunteers that are coming will also be doing some early childhood development with them. But the digital storytelling program is one that I am starting on the island as of now. The first school to experience it will be The Island Academy, and afterwards all the other schools on the island. Basically that entails teaching how to use iPads to write their stories, and learn to be better readers and writers,” stated Catapano. She indicated that in order to have great readers and writers, students need to be working with what they have around them. For example, students in San Pedro have a vast knowledge about the island, so teachers should make them write stories about the island; about things they live with and see every day. The Fulbright scholar is currently involved with co-authors in a book series that is currently forthcoming under the title ‘More Mirrors in the Classroom: Using Urban Children’s Literature to increase Literacy.’ It is a theory-based book on the importance of using culturally relevant children’s literature to support the development of literacy skills, especially for diverse children living in urban settings. This will be the first of a three-book series that will include volumes on the development and use of the classroom library to support literacy and a set of case studies of teachers using classroom libraries. Catapano is very happy to be on the island where she will be residing for an extended period of time at Pedro’s Inn. From there, she plans to work closely with the island’s educational sector. She is thrilled with the reception she has received and looks forward to contributing immensely to the students in Ambergris Caye. She added that her works outside of San Pedro will also include assisting primary school teachers in the Cayo, Corozal, and Toledo Districts to earn their early childhood certifications.